burdenon society: What's it like having an "effect" named after you ? What's it like having an "effect" named after you ? 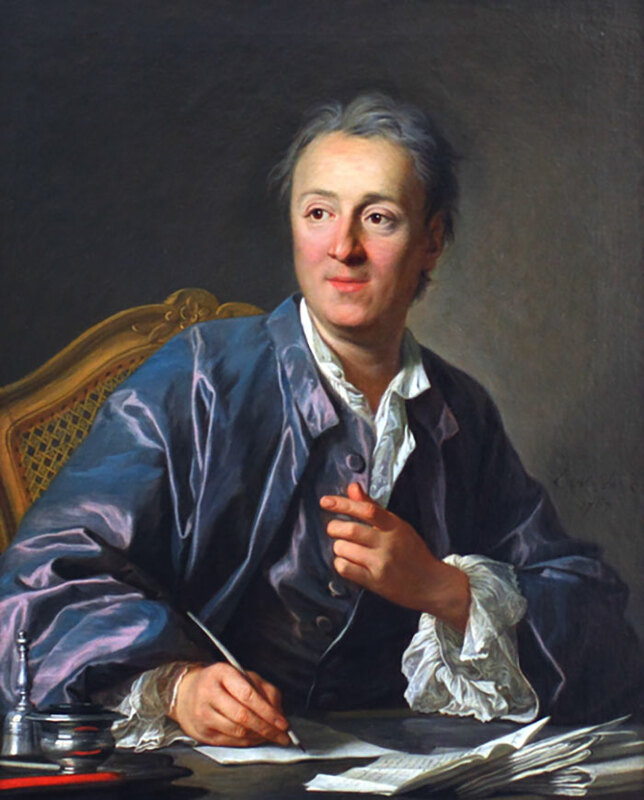 Denis Diderot, where are you now ?